Together, we are making an impact. 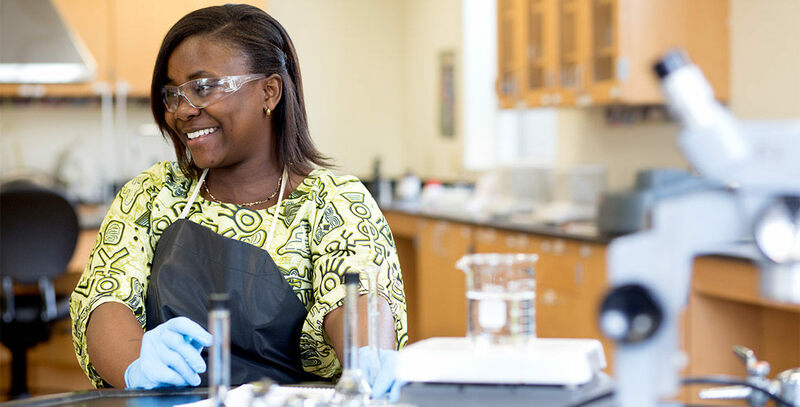 From building a qualified workforce to protecting children from social injustice, and from conducting global research to building more vibrant communities, Carolina changes everything. With eight campuses across 19 locations, offering more than 450 degree programs on campus and online, the University of South Carolina system is uniquely positioned to meet the state's educational, cultural, health and research needs. Carolina makes our local communities a priority, and the university is committed to a superior student experience and academic excellence for all of its students. Through scholarship programs such as the Gamecock Guarantee, flexible scheduling through On Your Time and online degrees through Palmetto College, we’re making higher education more accessible and affordable for South Carolinians. In the process, we hope to inspire a new generation of innovative thinkers and problem solvers to make a positive impact, as we create healthier, more prosperous and more vibrant communities. Carolina Day may be over, but our advocacy efforts have just begun. Learn how you can support UofSC by engaging with your legislators and staying informed. The University of South Carolina (USC) is a major economic driver in the Palmetto State, pumping $5.5 billion into the state's economy every year.